Frequently used in audio, bus, data, security and instrumentation applications. 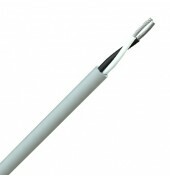 These cables also come with PE sheaths for running in ducts or in SWA armour for direct burial. Low Smoke Zero Halogen versions are available where indicated or upon request. The material for insulation and sheath can be replace by those that do not emit halogens and toxic smoke. 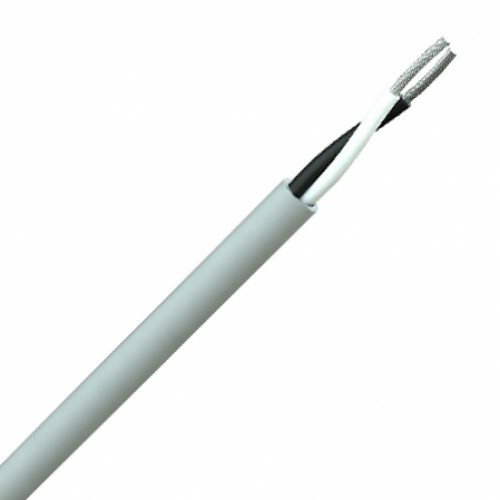 Single Pair: Tinned copper conductor, PVC insulation on standard cable, twisted into a pair, grey PVC sheath. Two & Three Pair: Tinned copper conductor, PVC insulation, cores twisted into pairs, and pairs laid together, clear tape, PVC grey sheath.